Hub Strategy unveiled a visibility campaign for the San Francisco institution. 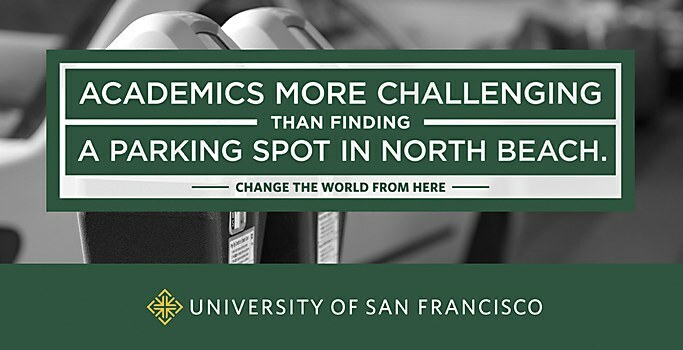 Local ad agency Hub Strategy recently unveiled the first-ever visibility campaign to increase awareness and recognition of San Francisco institution, University of San Francisco. 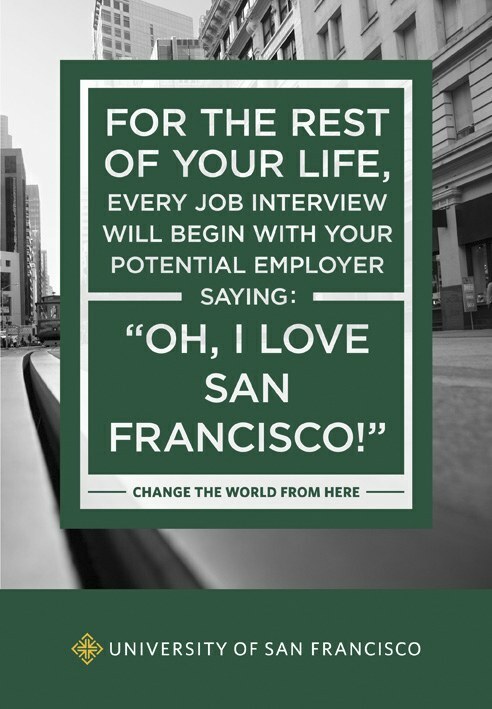 The citywide campaign—launched on transit shelters, billboards, taxi tops, Muni sides, online banners and in local papers—leans on San Francisco as a major part of the messaging and design while steering clear of typical tourist imagery. 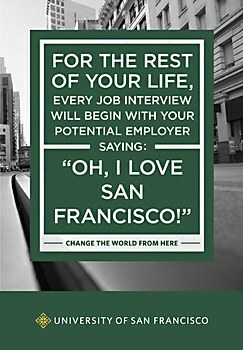 Focused on offering a unique perspective, the background photographs were taken around San Francisco and coupled with clever headlines that get the school’s Jesuit messaging across in a fun, unexpected way. 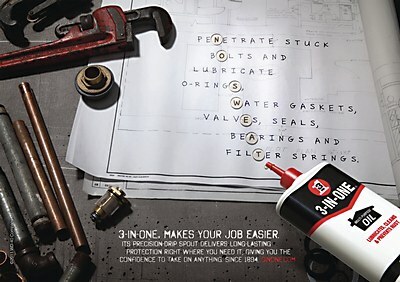 It’s an edgy, contemporary and unexpected campaign that communicates that USF offers more than just a good education. 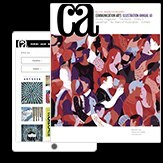 Art director Chris Segedy’s layouts combine clean modernist aesthetics with deconstructive elements. O’Leary and Partners’ campaign builds on the oil company’s heritage and capabilities. 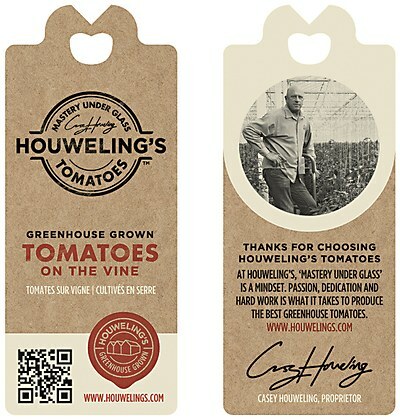 Dossier Creative launched a new branding and marketing campaign for the greenhouse tomato grower.